RLP UNIFORM began in 1974 as a regional uniform rental company offer rental & leasing services in addition to direct sale. In the early 90's we opted to change our focus away from uniform rental and leasing and toward the direct sale market on a national level. We quickly established a national presence as an innovator in our industry by offering a very extensive variety of styles at a time when our competitors offered only a handful. By coupling the extensive knowledge we learned in our uniform rental & leasing years, we were able to provide a better way for many companies to outfit employees and build their brand. In 1999 we sold the uniform rental and leasing divisions of our company. The reason for our success is simple - we listen to our customers and we respond to their needs. We have a singular focus of complete customer satisfaction and it drives us in everything we do. We go to great lengths to bring you the latest in fashion that goes beyond what is offered by a typical uniform company. From how we choose our product lines to how we handle day to day interaction with our customers. The thing that is always foremost in our minds is to exceed your expectations in every aspect of your business with us. Below find a few key points to consider about our company and our approach to doing business. Whether your simply need to purchase a few shirts or are in need of a managed uniform program, we have the tools, products and the 'know how' to handle it. By closely monitoring all aspects of your orders and working closely with you 'up front' we are able to minimize the chance for errors. On average, only 2 out of every 1000 pieces we ship ever gets returned due to an error. A full complement of customizing services gives you the flexibility you need that to achieve the exact look you want. Our capabilities are virtually endless and include logo embroidery, screen printing, emblems, stripes and complete custom design & manufacturing programs. 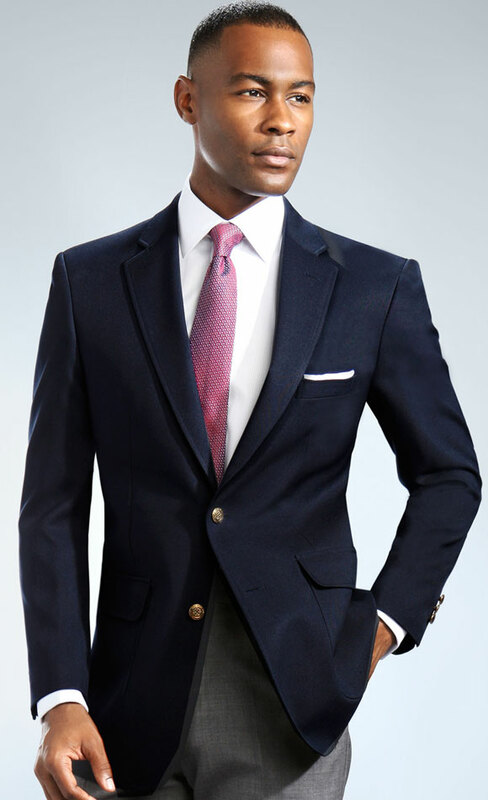 For stock garments, the minimum requirement for your first order is only 12 pieces. For embroidered and customized garments your initial order must be for 24 pieces. There are no minimums on subsequent orders. Minimums may vary for neckwear, headwear and accessory items. Our customers vary in size from small local businesses to some of the world's largest companies. To make sure all customers receive the best possible pricing, we utilize several discount levels based on quantity ordered per style. We also offer special pricing incentives for larger and national accounts. One account representative handles all aspects of your business with us. From ordering to billing, credit to pricing you deal with one person only. Your representative will be completely knowledgeable with all aspects of your business with us, saving you time and making your interaction with us faster & easier.